Pennsylvania winters can be rough. If you have a home in Harrisburg, Mechanicsburg, Camp Hill, Carlisle or the surrounding areas, you don’t want to get caught without an adequate heating system when winter comes. If your current heating system isn’t working for you, or you don’t have one at all, you want the Zimmerman team for heating system installation service. What Types of Heating Systems Do We Install? 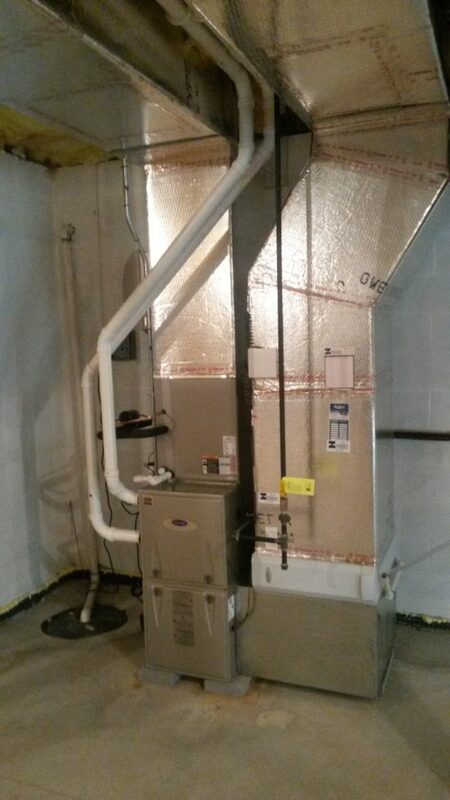 If you’re not sure if we install the heating system you need, just give us a call at 717-697-3528 to talk about your options. 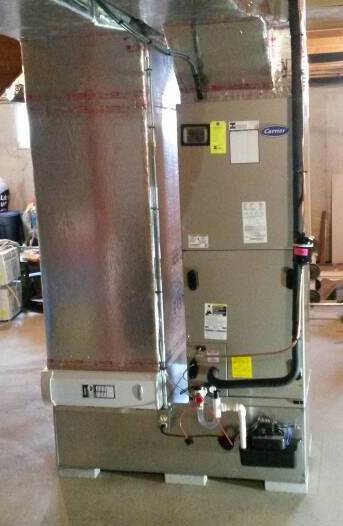 Proper installation of your heating system is not something that you want to leave to chance. You want the peace of mind that during a blizzard with subzero temperatures that our certified technicians installed your heating system with the best parts and practices in the industry. With the team at Zimmerman’s, that’s not something you ever have to worry about. Every technician we send to install a heating system in Camp Hill, Carlisle, Mechanicsburg or anywhere else in the Greater Harrisburg area is factory-trained and NATE-certified. As the plumbing and HVAC provider that Harrisburg Magazine voted Simply Best for Plumbing and HVAC since 2005, we have a reputation to uphold, and we do it by making sure our technicians are held to a standard far above what the industry requires. Our skilled installers, who are fully background-checked and drug-free, will arrive at the time you schedule, prepared with shoe covers and drop cloths so they disturb your home as little as possible while they put in the new system and remove any old equipment. 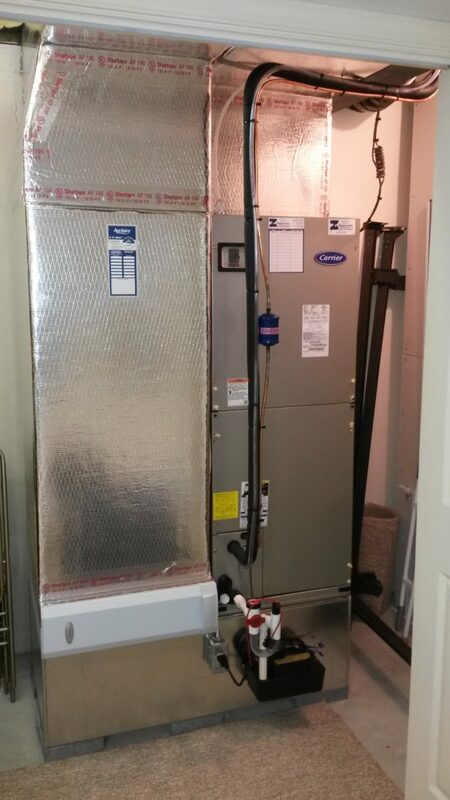 They will work diligently and efficiently until your brand-new heating system is in working order. The job ends with a 21-point system check to make sure everything is as it should be and with our team leader walking you through the system so you know exactly how it works and are confident that everything is in order. 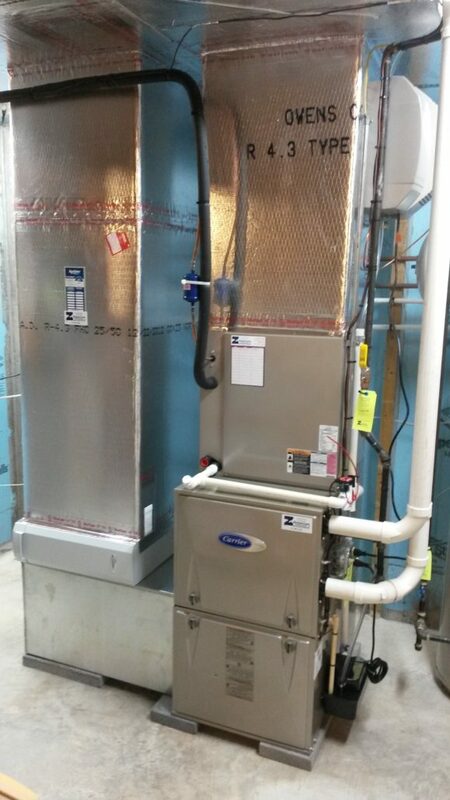 We know you’ll love your new system, especially when it’s keeping you nice and warm in the dead of winter. And you can relax knowing that each heating system installation comes with a one-year money back performance guarantee, so if the system is in any way not working the way it should be in that first year, we’ll fix it, and if not, we’ll return your money. 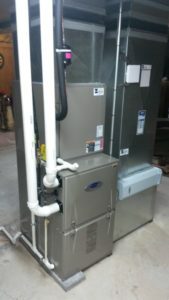 If you’re still not sure whether a quality heating system installation from Zimmerman Plumbing, Heating, and Air Conditioning is right for you. 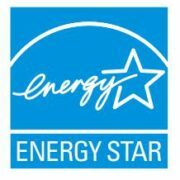 You should know we offer a completely free, no obligation estimate on our heating system installation. Just let us know a little bit about you and the type of heating system you’re looking for, and we’ll get you a fast quote so you’ll know exactly what to expect. You and your family deserve great heating to keep your home warm throughout the winter, so contact us online today for your free estimate on heating installation to get started.